Enjoyed hearing the premiere today at Tanglewood of Oscar Bettison’s string quartet. Here’s an excerpt from one of his best known works, O Death, played by the estimable Ensemble Klang. 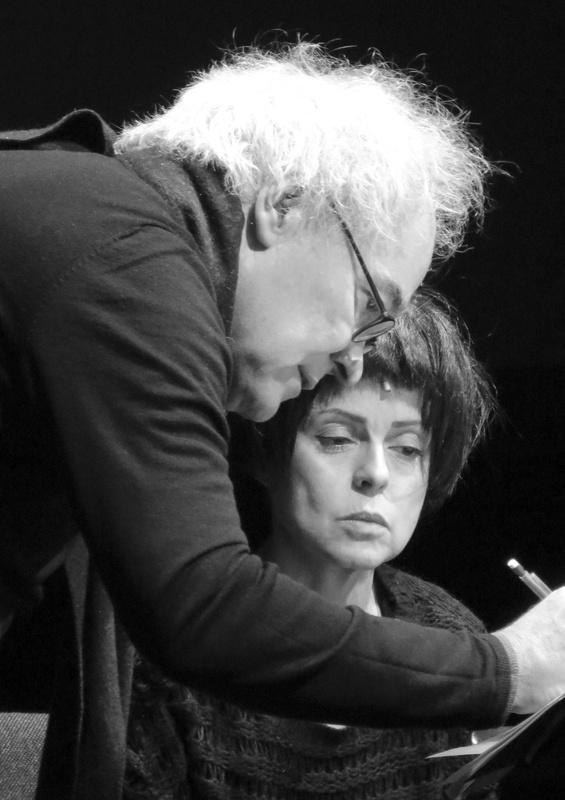 On Thursday and Friday, a new production of Swiss composer Michael Jarrell’s opera Cassandra will be given its US Premiere at Bohemian National Hall in New York City (details below). Based on the 1984 novel by Christa Wolf, the monodrama deals with the fallout of the Trojan war for King Priam’s prescient daughter. Actress Anna Clementi is joined by an 18-member ensemble and bolstered by electronic music and the work of Czech video artist Dalibor Pys. For those subtitle weary among you, there’s good news: the work will be given in English (However, our teaser video below is in French!). Bohemian National Hall, 321 E. 73rd Street in New York City. 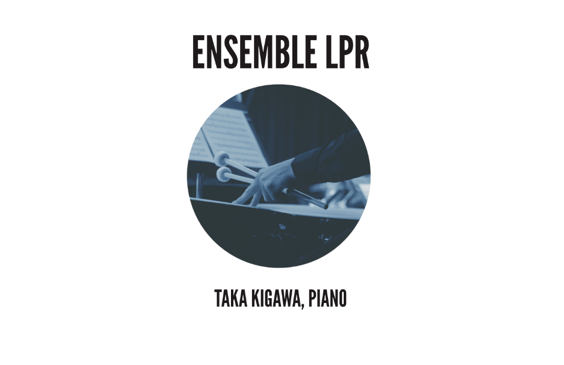 On Friday, pianist Taka Kigawa joins Ensemble LPR for a program of contemporary classical music, both watershed works and new offerings. The concert’s centerpiece is Ligeti’s Piano Concerto. The Ensemble also performs Varèse’s Octandre and Gallery Music by composer/conductor Brad Lubman (best known for his work with Ensemble Signal). Kigawa also plays two solo pieces, Joule by Dai Fujikura and The Thinking Eye by area (Columbia U.) composer Zosha Di Castri. Check out a video of the Fujikura work below. Friday, January 24th 8pm, at (le) Poisson Rouge. For more info and tickets, visit LPR’s website.